$1250 - 100's More Available! 100's of OFF CAMPUS APARTMENTS AND CONDOS for Sale and RENT !!! FREE Rental Locator Service for ALL Nova Southeastern University Students! Free application and administration fees at several select convenient locations! Move-In Specials and Rent Discounts Available at Many Locations! 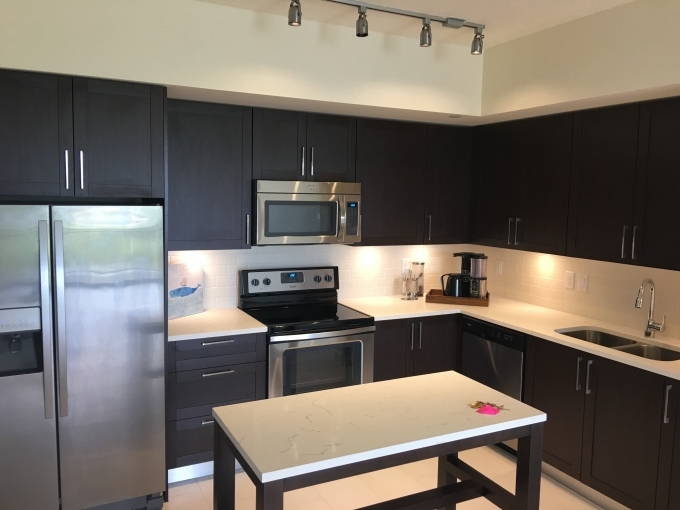 All units are complete apartments with full kitchens and baths. Most units also have washer and dryer inside! All units come professionally painted, serviced and cleaned prior to you moving in! Use Proof of your Student loans to qualify for immediate application approvals at most locations! YES, That means mom and dad don't have to cosign! 100's of Apartments, Villas, Houses, Townhouses for rent! Also full service realtor sales, Buy a condo, live in it while you need it and we'll sell it for you when you are done. We can also keep it rented for you if you want to keep it as an income property when you're done living in it! Big Win Win for You! * Jr. 1 Bedroom 1 Bath apartments with full kitchen from $1185 • 1 Bedroom 1 Bath apartments starting in the $1200's •2 Bedroom, 2 Bath starting in the $1500's •3 Bedroom, 2 Bath apartments starting in the $1800's •2 Bedroom Townhouses starting in the $1800's •3 Bedroom, 3 Bath Townhouses starting at $2200 *** SPECIAL SHORT TERM APARTMENTS: We also have 1, 2 and 3 bedroom apartments for rent on a MONTH to MONTH basis both FURNISHED and UNFURNISHED. ALL utilities are included PLUS FREE Comcast cable and high speed internet. Washer and dryer also included in all units. These short term rental apartments require a one time broker fee of $125 due upon move-in. Availability is limited. Call for availability and pricing. *** Co-Signers and Student Loans Accepted. Call the Rental King TM at 954-793-6768 for details.